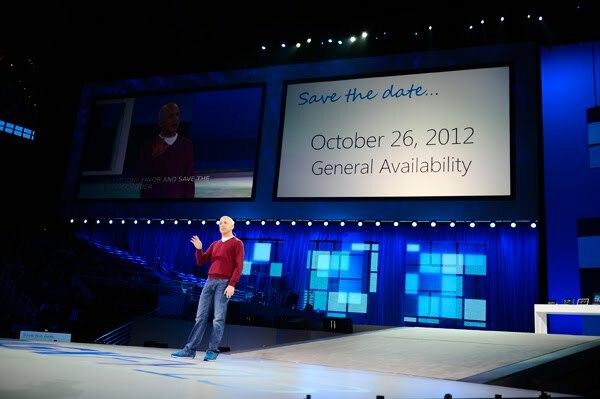 Steven Sinofsky, president of Windows division at Microsoft has announced at Microsoft’s annual sales meeting that Windows 8 will officially launch on October 26, 2012. Windows 8 will provide Windows Live syncing, such that users can login on any Windows 8 PC with ‘Live ID’ and get back their own personalized settings on it. The desktop will look the same every time the user login on a PC with their Windows Live account. Migrating to a new PC is probably made easier when the user has all the essential settings synced.